Nearly complete! 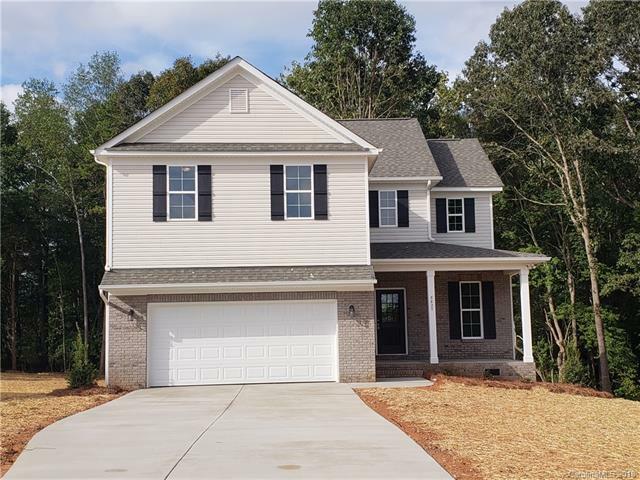 Brand new home with over 2200 sq. ft. Very open floor plan with beautiful kitchen featuring granite counter tops, tile back splash and large island. Large bedrooms, plenty of closet space and a nice size laundry area. Gorgeous LVP flooring in Kitchen and great room. Maintenance free exterior with a 2 car garage and nice deck. Nestled in a cul-de-sac lot. Builder offers a appliance package including dishwasher, stove and microwave. Offered by Choice One Realty Experts Llc. Copyright 2019 Carolina Multiple Listing Services. All rights reserved.